Local Riders,Local Races: Opie Set to Defend Perfs Title! 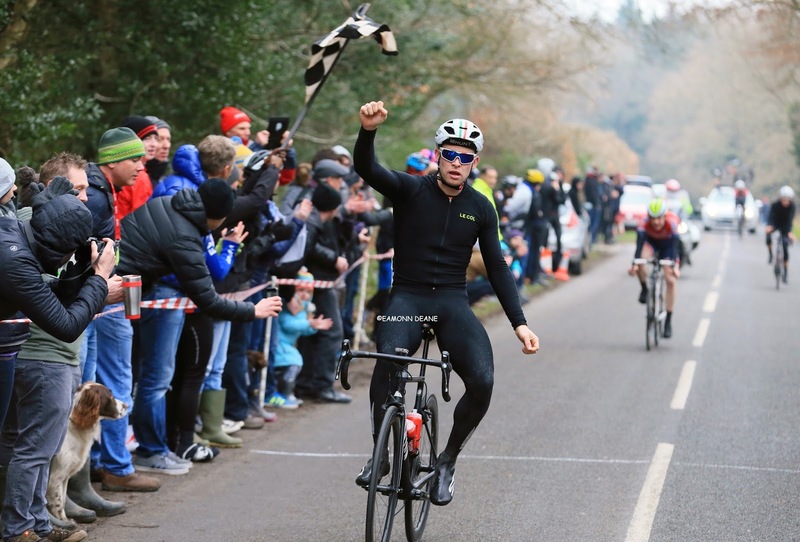 Opie's young team mate, Louis Rose-Davis, 8th in 2017, Rose-Davis went on to win the National Junior title after impressing last Spring and Jesse Yates (Team Wiggins). 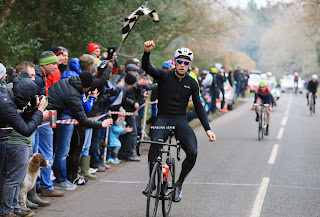 Yates claimed 13th place last year in a race that saw 4 juniors finish in the top 14, VC Londres pair,Jacob Vaughan,2nd, and Fred Wright 14th the other two in the quartet. Entries for Perfs will close the Sunday (21st) with the final start list finalised after that.